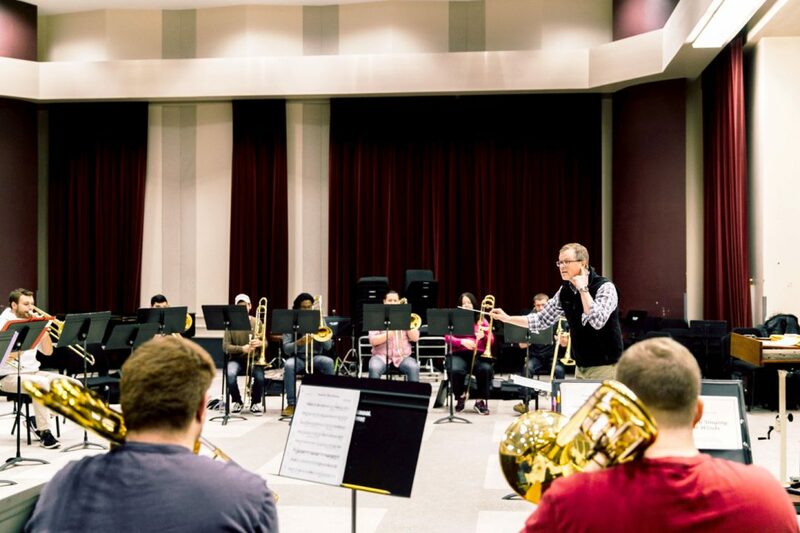 Want to guarantee success on mid-terms? 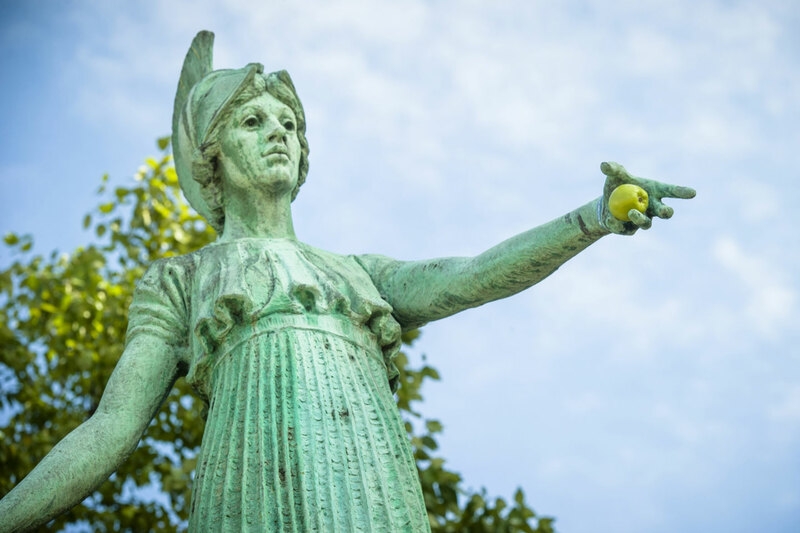 Legend has it that students who leave an apple at the feet of the Minerva statue will be granted the wisdom needed to make the grade. Don't walk under the clock! 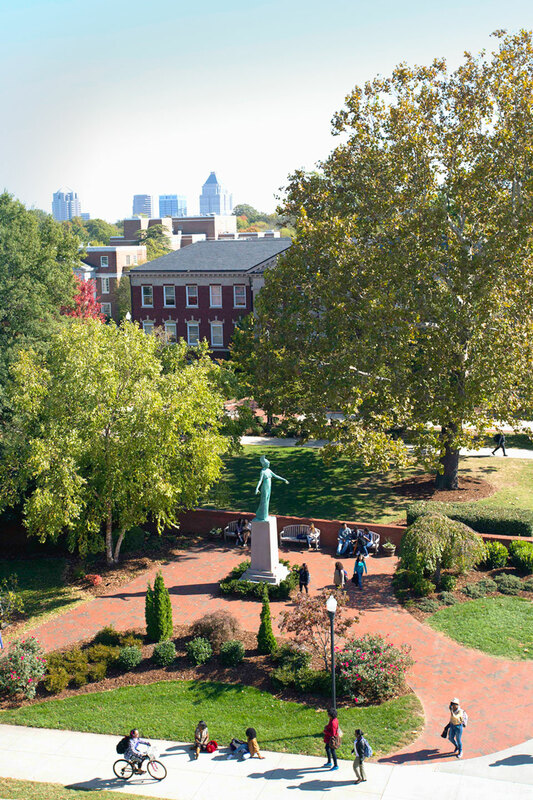 UNCG students know to follow the sidewalk around the campus clock if they want to graduate on time. 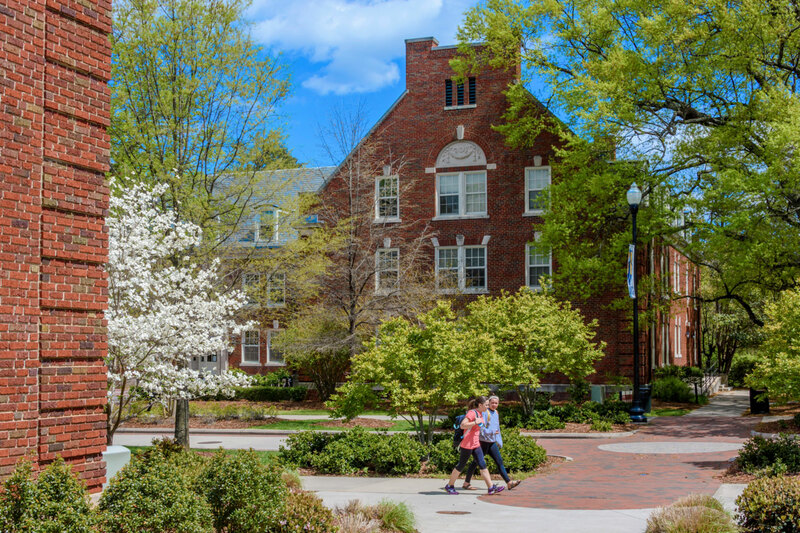 Undergraduate research is a core part of the student experience at UNC Greensboro. Students work directly with faculty on published research. 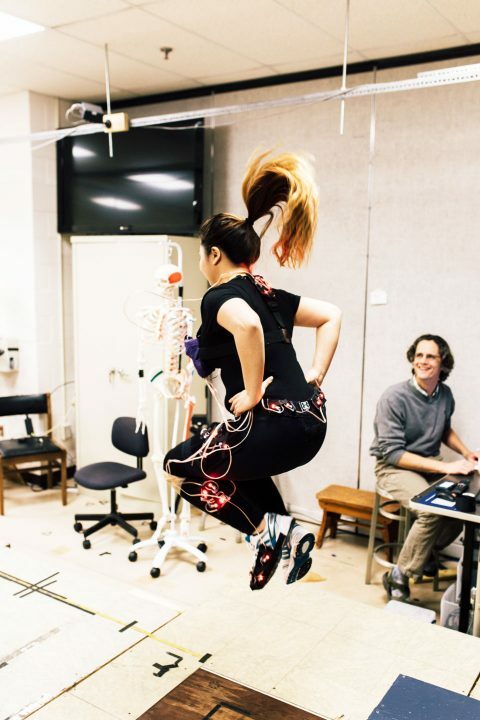 Here, a student participates in data collection exercises for kinesiology research. If you're looking to strengthen your body and mind, the Kaplan Center for Wellness is where you'll want to spend your time. 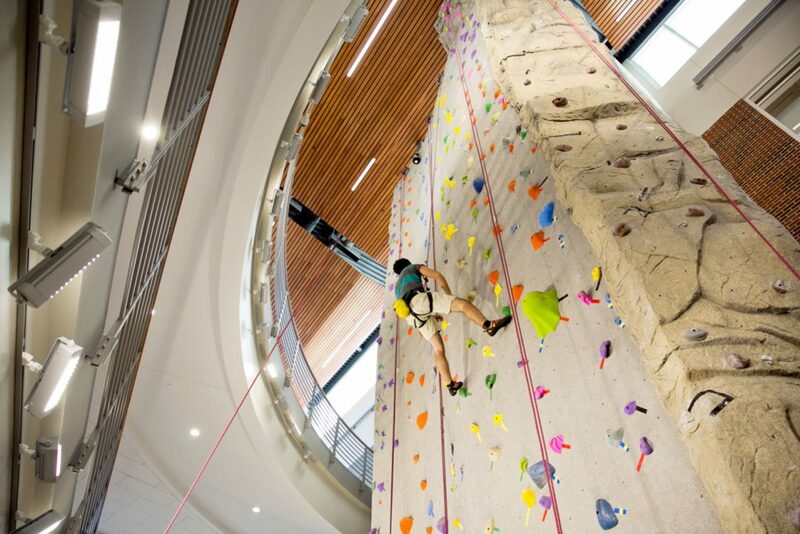 Our state-of-the-art fitness complex includes plenty of cardio and weight equipment, fitness studios, swimming pools, and a three-story rock climbing wall. Intramural sports are popular among UNCG students; we have more than 10,000 registrations every year. Available sports don't stop at standard options like basketball and flag football. 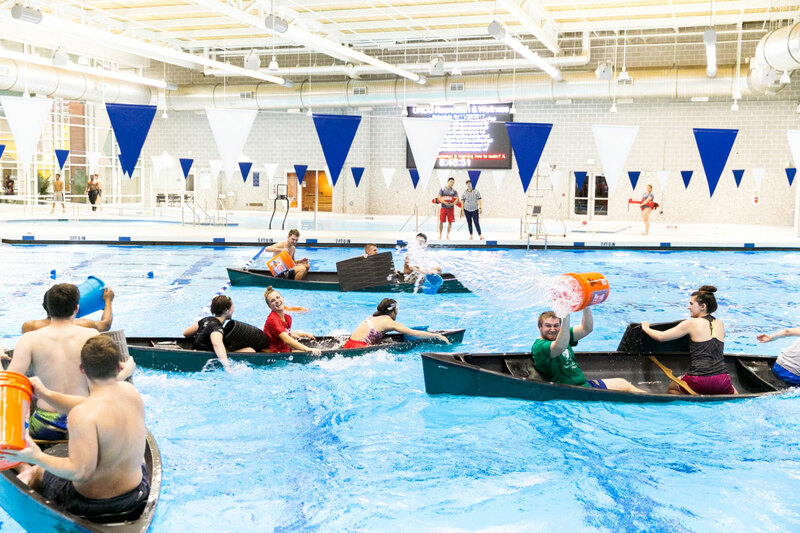 Try fan favorite Battle Canoes, where teams compete to try and sink each other's boats. 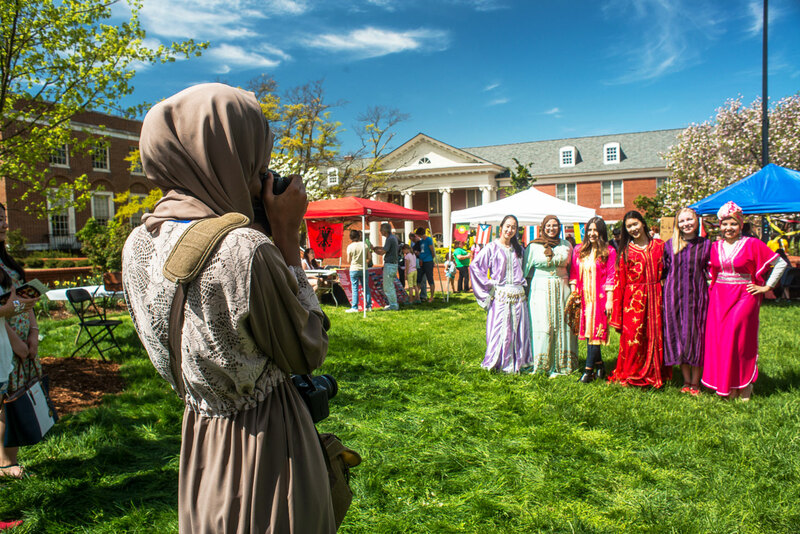 Every spring, UNC Greensboro holds its International Festival. 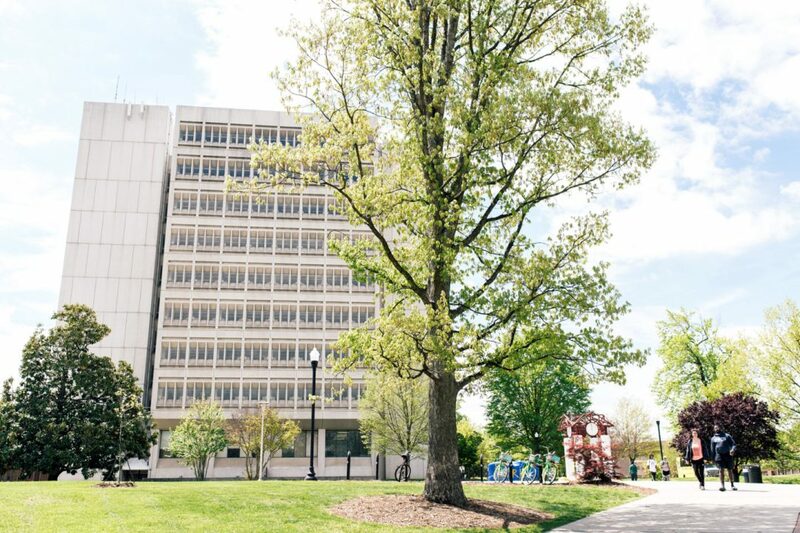 This popular event attracts students and local families to experience the diverse cultures of UNCG students and our surrounding Greensboro community.